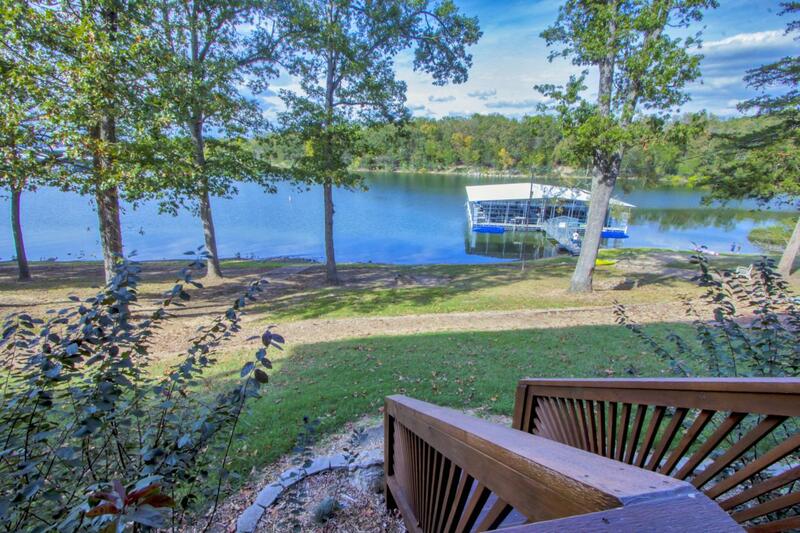 Beautiful Lake Front 3 Bedroom 3 Bath Condo with a great view of Table Rock Lake. This unit comes fully furnished and is nicely updated with granite counters, ceramic tile and more. Walk right out to the lake or enjoy the pool. Dock privileges included in the price. COA Dues include: Cable/HBO, Internet/WIFI, Water and Trash, Building Insurance, Building Maintenance, Children's Play Area, Common Area Maintenance, Lawn, Snow Removal, Swimming Pool. Listing provided courtesy of Sunset Realty Services Inc.. © 2019 Southern Missouri Regional MLS. All rights reserved.